Mission Daily producer Hilary Giorgi sits down with Steve Gavazzi to discuss the history and future of land-grant universities. Do you know what a land-grant university is? We didn’t either, so we invited on Steve Gavazzi. Steve (Twitter: @StephenMGavazzi) is a professor at The Ohio State University and co-author of the book Land Grant Universities For the Future; Higher Education For the Public Good. 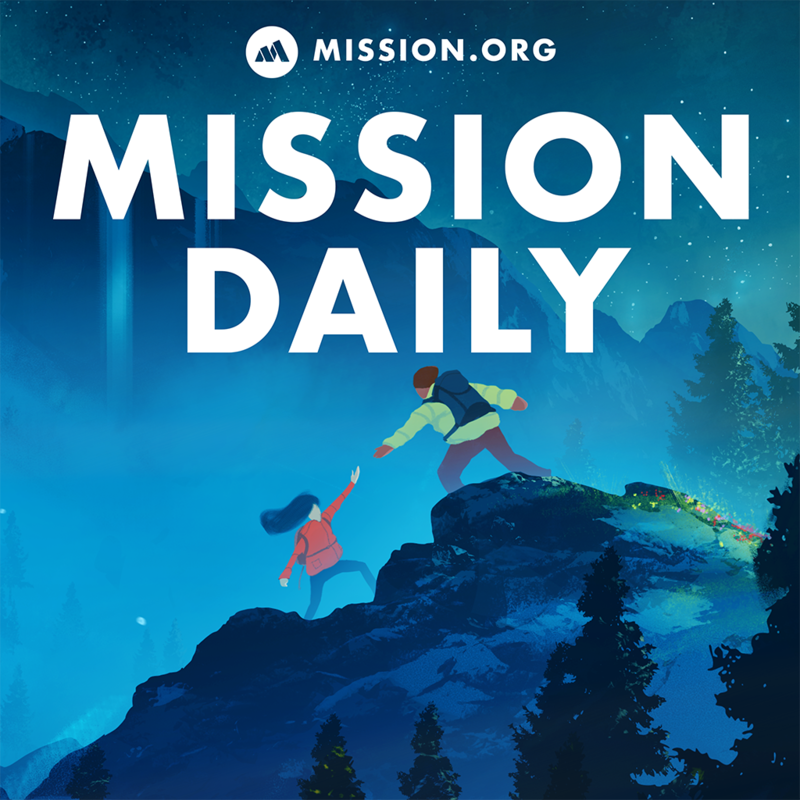 In this episode, Mission Daily producer Hilary Giorgi sits down with Steve. They discuss how land-grant universities have been slowly moving away from their original mission as a university for the people, and how we can direct them back towards that goal. Steve is a professor at The Ohio State University in the College of Education and Human Ecology. He’s been there for 28 years. Wrote a book with WVU president, E. Gordon Gee, called Land Grant Universities For the Future; Higher Education For the Public Good. The federal government granted land to each state in order to meet localized education needs for their communities. Before land-grants, the only way you could go to college is if you were white, wealthy, male, and lived in an urban area. People who didn’t fit this description needed to get a higher education opportunity in order to advance America’s interests. The act was passed in order to promote liberal and practical education of the industrial classes in the several pursuits and professions in life. It was designed to help the working class get practical skills. 1862 – First Morrill Land-Grant Act passed. 1887 – The Hatch Act of 1887 passed. 1890 – The Second Morrill Land-Grant Act was passed. This helped fund the Historically Black Colleges. 1914 – Smith-Lever Act passed. 1994 – The Third Morrill Land-Grant Act which helped give Native American students access to college. Together, Michael V. Drake, The Ohio State President, and E. Gordon Gee, West Virginia University President, wrote a letter to all of the presidents and chancellors of the land-grant universities asking them to participate in an interview. Steve was able to interview 27 of these land-grant university presidents. It’s hard to balance the dynamic between the goals of research, teaching, and outreach. Balancing the pursuit of basic science and applied research. A conflict between the pursuit of national rankings and being a university that’s accessible and affordable to its population. A conflict between rural and urban accessibility. Balancing international and home impact. Questioning the value of a higher ed degree. Research is not something that the general public is interested in funding. It would benefit schools more to only share/promote research that has an actual impact on the problems that the surrounding area is facing. How to go after the best and brightest students, while also remaining accessible to the general population. Steve thinks a lot of the merit-based scholarships need to be recast as need-based scholarships.